Hard flex for professional performance: the RT TI 100 takes no prisoners. Its medium-hard flex index of 100 gives this boot the edge. Its flex and Team ASY Pro RS liner combine a touch of comfort with maximum race performance, transferring every last ounce of power directly to the ski. 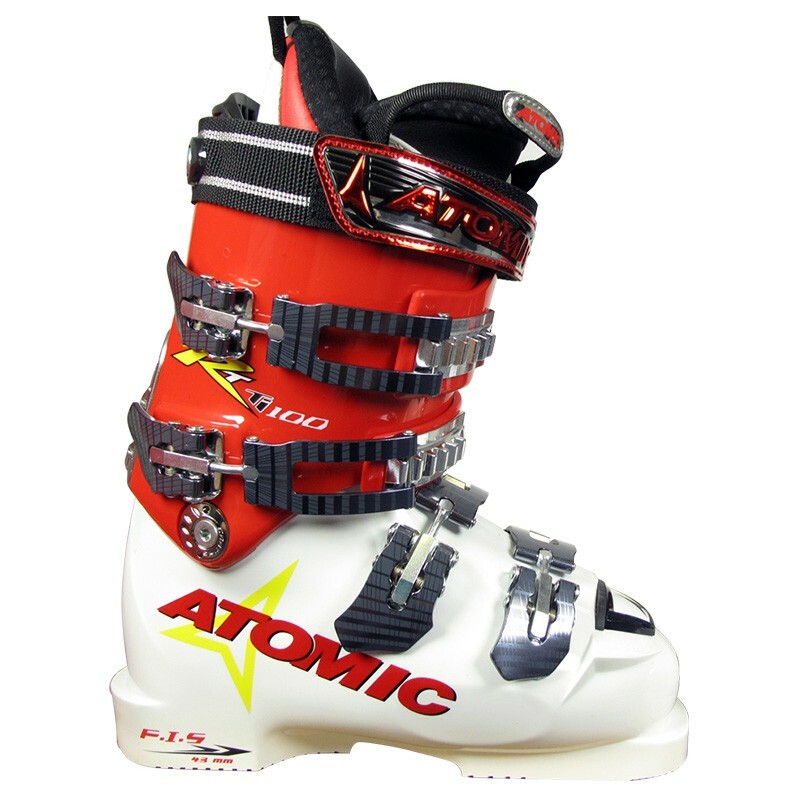 The narrow World Cup last width, four ultra-flat, ultra-light RS Alu 7000 buckles and a broad Cam Strap ensure perfect support. Physically accomplished racers looking for a moderate flex will love the RT TI 100.